While the mobile industry is still rapidly evolving, some challenges are haven't been dealt with efficiently. UA & analytics have evolved during the last few years. However, when it comes to understanding user engagement, something is missing. 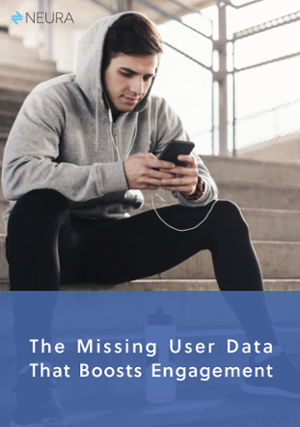 With average user retention after 30 days is 7% it is clear that new kind of data is in needed: one that tracks your users' real-world behavior. Want to learn what data is missing?